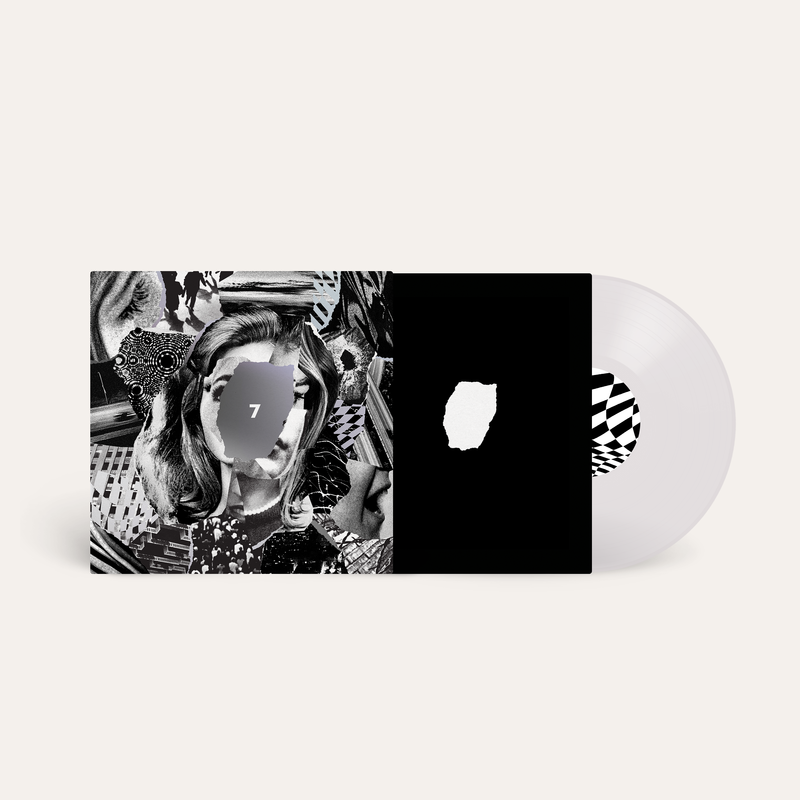 Beach House's new album "7" is available on Limited Edition White Vinyl exclusive to the Bella Union store. 100 Limited Edition Cassette version also available from Bella Union. Last year, we released an album of b-sides and rarities. It felt like a good step for us. It helped us clean the creative closet, put the past to bed, and start anew. self-imposed limitations. In the past, we often limited our writing to parts that we could perform live. On 7, we decided to follow whatever came naturally. As a result, there are some songs with no guitar, and some without keyboard. There are songs with layers and production that we could never recreate live, and that is exciting to us. Basically, we let our creative moods, instead of instrumentation, dictate the album’s feel. In the past, the economics of recording have dictated that we write for a year, go to the studio, and record the entire record as quickly as possible. We have always hated this because by the time the recording happens, a certain excitement about older songs has often been lost. This time, we built a “home” studio, and began all of the songs there. Whenever we had a group of 3-4 songs that we were excited about, we would go to a “proper” recording studio and finish recording them there. This way, the amount of time between the original idea and the finished song was pretty short (of the album’s 11 songs, 8 were finished at Carriage House in Stamford, Connecticut and 2 at Palmetto Studio in Los Angeles). 7 didn’t have a producer in the traditional sense. We much preferred this, as it felt like the ideas drove the creativity, not any one person’s process. James Barone, who became our live drummer in 2016, played on the entire record. His tastes and the trust we have in him really helped us keep rhythm at the centre of a lot of these songs. We also worked with Sonic Boom (Peter Kember). Peter became a great force on this record, in the shedding of conventions and in helping to keep the songs alive, fresh and protected from the destructive forces of recording studio over-production / over-perfection. The societal insanity of 2016-17 was also deeply influential, as it must be for most artists these days. Looking back, there is quite a bit of chaos happening in these songs, and a pervasive dark field that we had little control over. The discussions surrounding women’s issues were a constant source of inspiration and questioning. The energy, lyrics and moods of much of this record grew from ruminations on the roles, pressures and conditions that our society places on women, past and present. The twisted double edge of glamour, with its perils and perfect moments, was an endless source (see “L’Inconnue”, “Drunk in LA”, “Woo”, “Girl of the Year”, “Last Ride”). In a more general sense, we are interested by the human mind's (and nature’s) tendency to create forces equal and opposite to those present. Thematically, this record often deals with the beauty that arises in dealing with darkness; the empathy and love that grows from collective trauma; the place one reaches when they accept rather than deny (see “Dark Spring”, “Pay No Mind”, “Lemon Glow”, “Dive”, “Black Car”, “Lose Your Smile”). The number 7 does represent some interesting connections in numerology. 1 and 7 have always shared a common look, so 7 feels like the perfect step in the sequence to act as a restart or “semi-first.” Most early religions also had a fascination with 7 as being the highest level of spirituality, as in “Seventh Heaven”. At our best creative moments, we felt we were channelling some kind of heavy truth, and we sincerely hope the listeners will feel that. 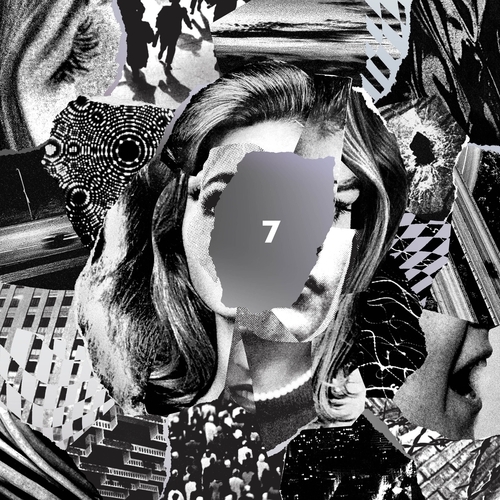 Beach House - Drunk L.A.